Ring in 2018 in the Smokies! Ho! Ho! Ho! Merry Cabins! Santa’s workshop? We wish you a Happy Thanksgiving day full of joy and happiness with your families and friends. Today we just want to say thank you in appreciation of your business, trust, and loyalty with us. Private and spacious 3 BD/3 BA Private cabin in scenic Sky Harbor. 3 levels with covered decks. 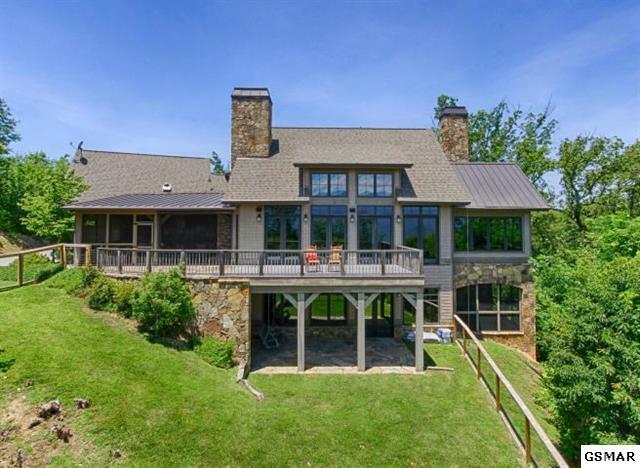 4BD/4BA Mountain chalet with incredible views. Large open rooms, great for large family gatherings. Who has a parade at midnight? The First Independence Day Parade in the Nation! Saluting the valiant men and women of our military services, the 42nd Annual Gatlinburg Fourth of July Midnight Parade steps off at 12:01 a.m. on Tuesday, July 4, 2017 to the cheers of close to 80,000 spectators. 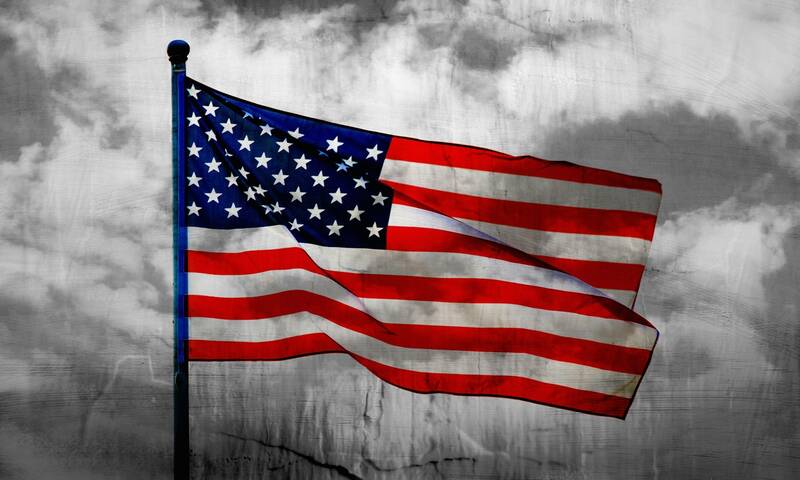 For more than 40 years, the parade has honored our nation’s Military Veterans and other U.S. Military Heroes with this classic, small town American parade. 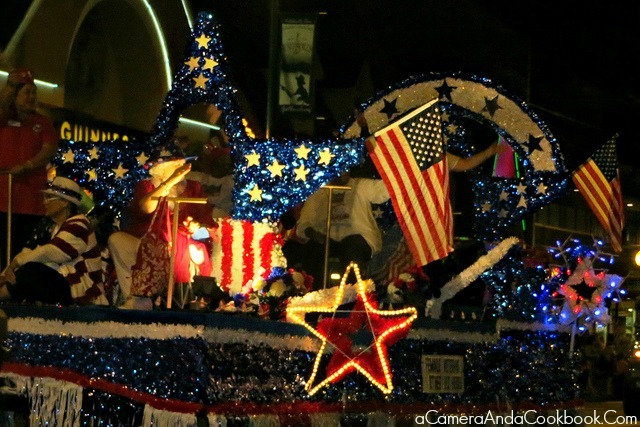 The First Independence Day Parade in the Nation has garnered national attention and award recognition for excellence in entertainment.The parade has been named by National Geographic Traveler Magazine as a “Top Ten Parade to see in the US”. Gatlinburg’s Fourth of July celebrations will come to a close at 10:00 p.m. when visitors will enjoy the spectacular 20-minute fireworks display in the heart of downtown, with the best viewing areas around traffic lights #3 and #5. The 100th Army Band will play prior to the fireworks in a free concert at 8:30 p.m. and then again following the fireworks at 10:20 p.m. on Ripley’s Aquarium Plaza. In addition to the Fourth of July events, the streets of Gatlinburg are filled with Appalachian music from Smoky Mountain Tunes and Tales every night through July 29. The City offers free Parkway Trolley service, spanning the full length of the Parkway, daily through August 12 from 10 a.m. to 10 p.m. 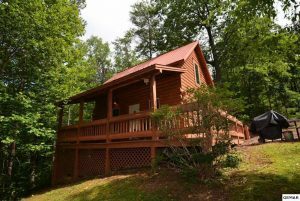 Private, cozy, 1 BD/2 BA log cabin, located only mins. to dwtn. Gatlinburg, in the well-established Sky Harbor subdivision. Currently on a well-established rental program, & has tremendous rental potential in an ideal, private, & beautifully wooded location. 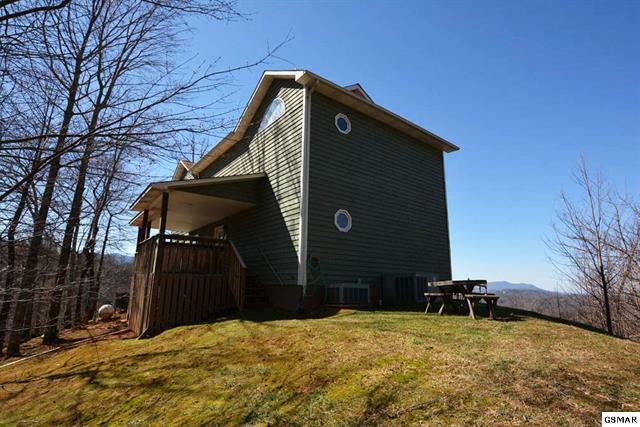 On the outside, this property includes a private side yard, small picnic area, a partially wraparound deck area, a private back porch w/hot tub, & is in a beautiful setting that creates a true sense of mountain living in the Smokies. From all of us with The Jason White Team and Century 21 Four Seasons Realty, Inc., we want to wish everyone a very safe and Happy New Year, and for good wishes in 2017 to everyone. This year has definitely been one for the books, but with the support of you all, we are heading into 2017 with high hopes! 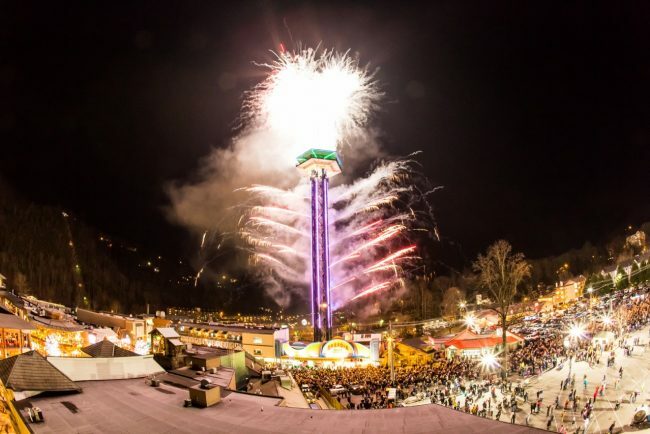 This weekend we will celebrate the coming of 2017, and each year, the City of Gatlinburg hosts its annual New Year’s Eve Ball Drop and Fireworks Show, located at the Gatlinburg Space Needle, right in the heart of downtown Gatlinburg. Thousands of people attend this annual event every year, and this year will be no exception. At midnight on January 1, 2017, fireworks will blast off the rooftop of the 400-foot tall Gatlinburg Space Needle, lighting up the night sky and creating a truly spectacular display. In addition, many downtown Gatlinburg businesses and restaurants will be offering celebration specials for the event. You can learn more about the night’s festivities by visiting the Gatlinburg Website, regarding all of the details on this last event of the year in Gatlinburg. Merry Christmas from the Jason White Team! 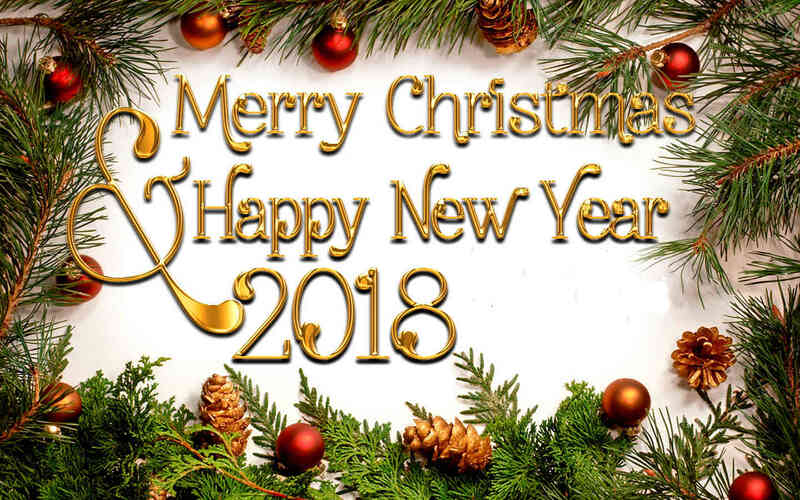 From all of us with The Jason White Team, we want to wish everyone a Merry Christmas and Happy Holidays! 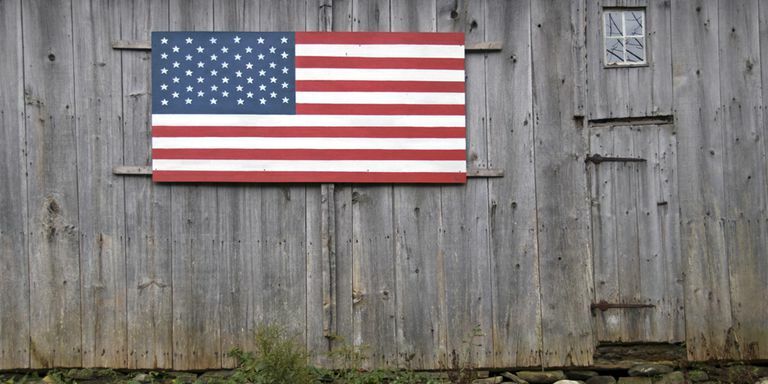 We hope you enjoy your time with family and friends this holiday weekend. Here in Gatlinburg, we have been busy preparing for the many guests we will have arriving to spend the holidays with us! The Gatlinburg area offers nonstop family fun for the holiday season. Right now, the City of Gatlinburg is having its annual Winter Magic Trolley Ride of Lights, showing the many great holiday-themed light displays throughout the Gatlinburg area, along with the many great attractions in and around Gatlinburg itself, such as Ober Gatlinburg, the Great Smoky Mountains National Park, & much more. Head down to Pigeon Forge for a fabulous Christmas Eve dinner at The Old Mill, or enjoy a Christmas-themed show at Dolly’s Dixie Stampede. It’s always a great time during the holidays here in the Smokies, and we want to wish all of you a truly great and wonderful holiday season. Once again, we would also like to thank you all for the overwhelming support we have received during the last few weeks. It has been quite uplifting to know that our city is loved by so many. Again, Thank you, and Merry Christmas! 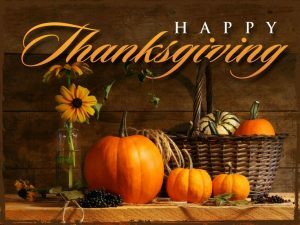 From all of us here at The Jason White Team and Century 21 Four Seasons Realty, Inc., here in Gatlinburg, TN, we want to wish everyone a very Happy Thanksgiving holiday. We hope that you will enjoy your time with friends and family, and if you are visiting the Gatlinburg area, whether for the first time or are returning to visit the area again, we welcome you to the Great Smoky Mountains and hope that you will have a great experience and lots of fun while here in our area. With the holidays here, now is a great time to see what the Great Smoky Mountains can do for you and your home ownership dreams. Please feel free to browse our many great Featured Properties, and learn more about how The Jason White Team can help realize your home ownership dreams today! Please view our website for more information on our Featured Properties! This time of the year is such an incredible time to visit our area! The Winterfest lights can now be seen all throughout Sevierville, Pigeon Forge, and Gatlinburg. Many of the areas main attractions are now bursting with the Christmas spirit! Dollywood is hosting it’s annual Smoky Mountain Christmas, featuring festive holiday shows, delicious meals, and millions of lights all over the park. Shows such as Dixie Stampede and the Smoky Mountain Opry are also offering their seasonal holiday shows! For those of you visiting next week for Thanksgiving, check out a list of restaurants in our area that will be open Thanksgiving Day! You can find that list here. And don’t forget, many stores in the Tanger Outlet Mall open as early as 6 PM on Thanksgiving night, giving everyone plenty shop-til-you-drop Black Friday deals! Although the skiing and snowboarding doesn’t start until December, check out Ober Gatlinburg for some snow tubing! With low temperatures over the weekend, snow tubing is expected to start Saturday, November 19th. With all there is to do this season, don’t forget to stop by or give us a call while you are in the area! Visit our website for more information on Featured Properties. 315 Greystone Heights – $299,900 Well-built & maintained, 5 BD/4 BA, log-style mtn. chalet, located above dwtn. 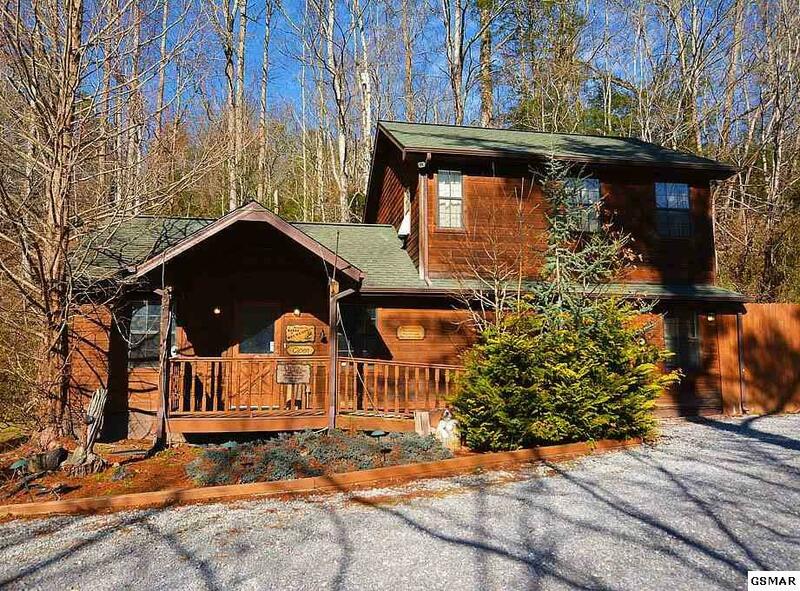 Gatlinburg w/amazing views of the Smokies, just mere mins. to many of the attractions & shopping of the area, including Ripley’s Aquarium of the Smokies, the Nat’l Park, & much more. From all of us here with The Jason White Team and Century 21 Four Seasons Realty, Inc., we want to wish everyone a very happy and safe Easter! There are a number of events going on in and around the Great Smoky Mountains region to celebrate Easter. One such event is Gatlinburg’s Annual Easter Sunrise Service which will be enhanced by the beauty of the Smokes when the community and its visitors gather at Ober Gatlinburg for this memorable worship service. This will be the 19th year for the mountain top services at Ober Gatlinburg. The 30-40 minute mountain service will begin at 6:30 A.M., and be led by local pastors of the Gatlinburg Ministerial Association. The Old Mill Square Potter House Cafe and Grill will be hosting their annual Brunch with the East Bunny on March 30th. From 9:30 to 11:30 AM, kids can enjoy Easter egg decorating, kid-friendly music, and old-fashioned games – all for free! The fun and games will continue until 2:00 PM. The brunch requires reservations. Adult price is $13, while kids ages 12 and under are only $6.00. Right now, the Gatlinburg area is enjoying the Smoky Mountain SpringFest, featuring a number of Spring-related events going throughout the season, for people of all ages to enjoy. Also, Dollywood continues to host its annual Festival of Nations event, through April 19th, featuring entertainment from around the world, throughout the theme park. The members of the Great Smoky Mountain Arts and Crafts Community will be coming together once more to host their annual Easter Arts & Crafts show. Held at the Gatlinburg Convention Center, the event is from March 28th through the 30th. 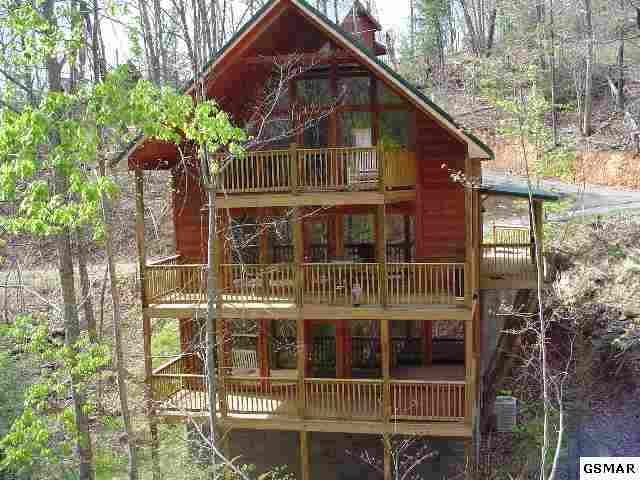 2 BD/2BA, Log Cabin located only minutes to downtown Gatlinburg. 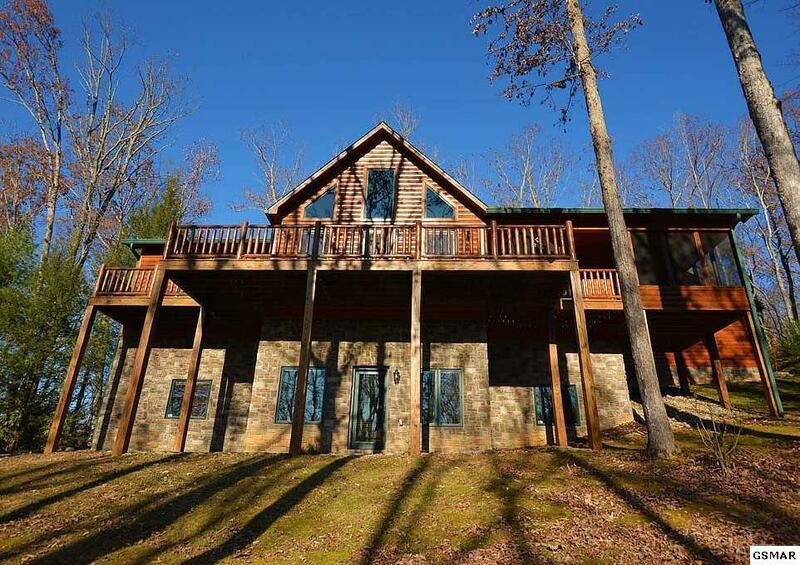 This well-built log cabin has easy access to City-maintained roads and services and has incredible views of the Smokies from the front porch. Inside has vaulted ceilings, a massive fireplace and an open kitchen, with a master bedroom on the 2nd floor. Large wraparound deck complete with gazebo and a hot tub on the rear deck. 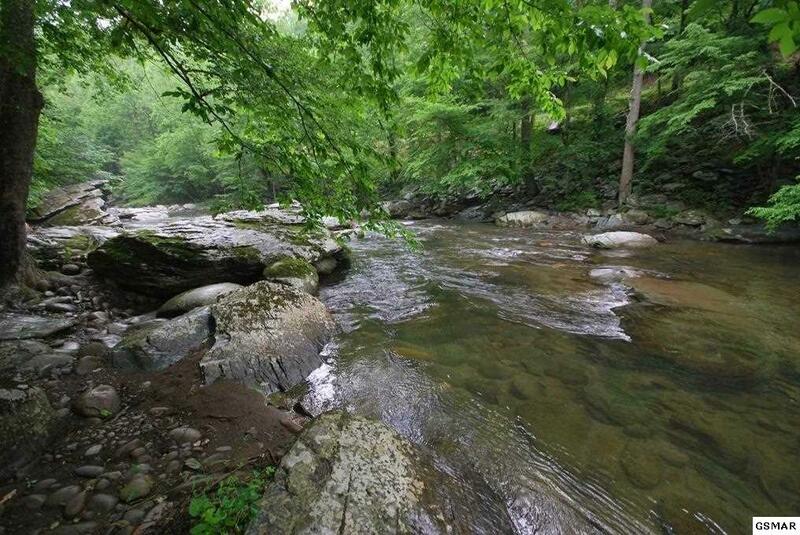 Walking distance to nearby schools, the Gatlinburg Community Center, hiking trails and fishing inside the Great Smoky Mountains National Park. Priced at $285,000.